Thermal cameras provide a means of converting infrared radiation into visible light. This allows thermal measuring accross a wide range of industries. These can include power plant and sub station monitoring, fire fighting and hot spot detection. 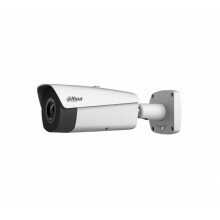 The main advantages of using a thermal CCTV camera is that video feeds are directly avaialbe for live viewing and recording over a network. 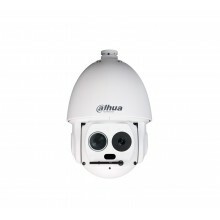 Dahua thermal cameras also have temperature measurement as well as alarm outputs based on thresholds.